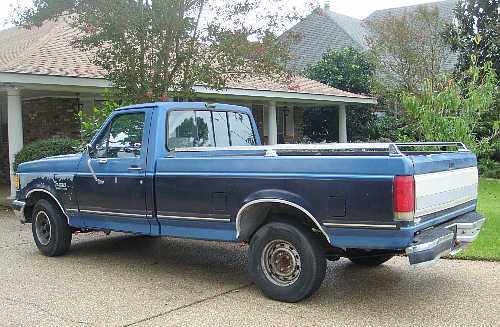 Coral Gables is know for its beautiful, tree-lined streets, perfectly manicured gardens, and...for its law prohibiting pick-up trucks from parking, even in private driveways, overnight. There has long been debate over the validity of this 1960's statute, and now the residents of Coral Gables will decide. The story has garnered so much attention, even msnbc.com has taken notice. As writer Louis Casiano explains, "The city's Planning and Zoning Board had recommended several changes in the ordinance to the commission, such...Continue Reading! On your mark, get set, INDULGE! Coral Gables is celebrating by popular demand its 5th annual Coral Gables Restaurant Week for two weeks, and, with over 30 participating restaurants, you will certainly need all 14 days to work your way down the list of the Gables’ top dining destinations. Participants include popular newcomers The Local Craft Food & Drink, as well as some of my personal favorites, Seasons 52, Morton’s and Caffe Abbracci. Most enticing are the incredible deals these eateries...Continue Reading! Comments Off on Attention Foodies: It’s That Time of Year! Update 3/29/12 - This listing has dropped in price to $910,000 and is now sold & closed 5/17/2012. 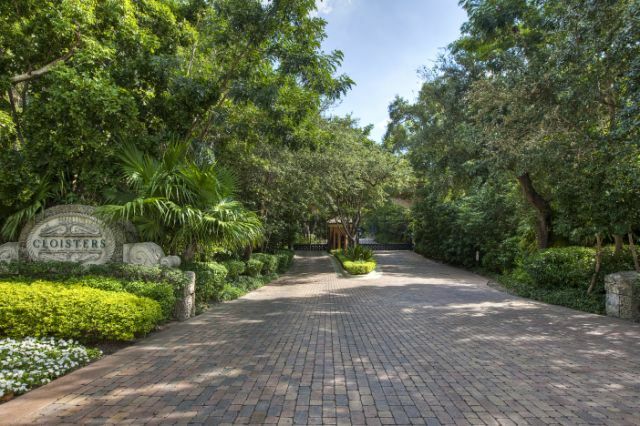 515 Palermo Avenue, Coral Gables Since I sell homes in all of the adjacent communities to Coconut Grove, such as this home in Coral Gables, I will feature these special properties, as well as those in Coconut Grove. 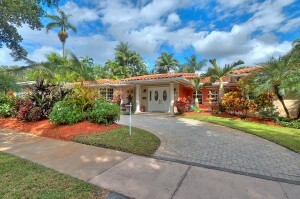 This traditional one-story home is a 3 bedroom, 4 bath beauty in historic Coral Gables. Dramatic elegance abounds from foyer entry to spacious living and dining...Continue Reading! UPDATE: 3/20/2012 sold & closed April 19, 2012. This Listing is Pending & Closing the Week of March 23rd - If you are interested in other available properties in The Cloisters click here to start your search today. Coconut Grove's Premier Address ~ Exceptional Value! As a Cloisters resident Realtor, I know a great deal when I see one! 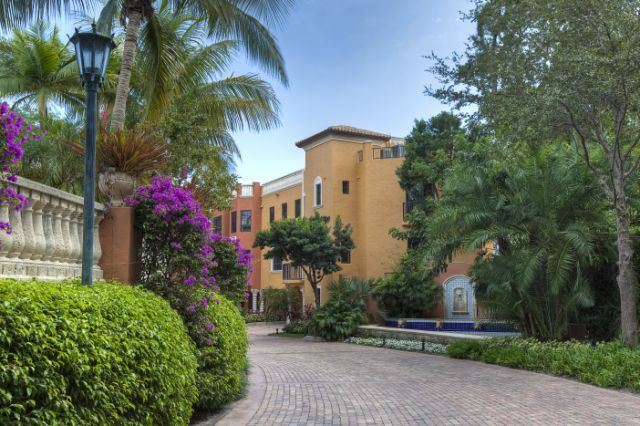 Cloisters, located in one of Miami’s most coveted urban addresses, is home to this magnificent Mediterranean designed villa, is a superb offering to the most discerning...Continue Reading! Comments Off on An Exceptional Offering at Cloisters On The Bay! When I arrived home from work last Friday night after a long week--plenty of exhaustive stuff, I bypassed my home office and headed straight for my room to lay down and catch the evening news. As I listened for a few minutes, I began to hear the most amazing music coming from someplace nearby, definitely not within my room nor my house. So, much to my pleasure, I realized as I walked out on to my balcony, that there was...Continue Reading! If you are like most out of town property owners, you most likely have a relationship with a local real estate agent who has sold you a property which you entrust to the care of your agent to rent and oversee in your absence. 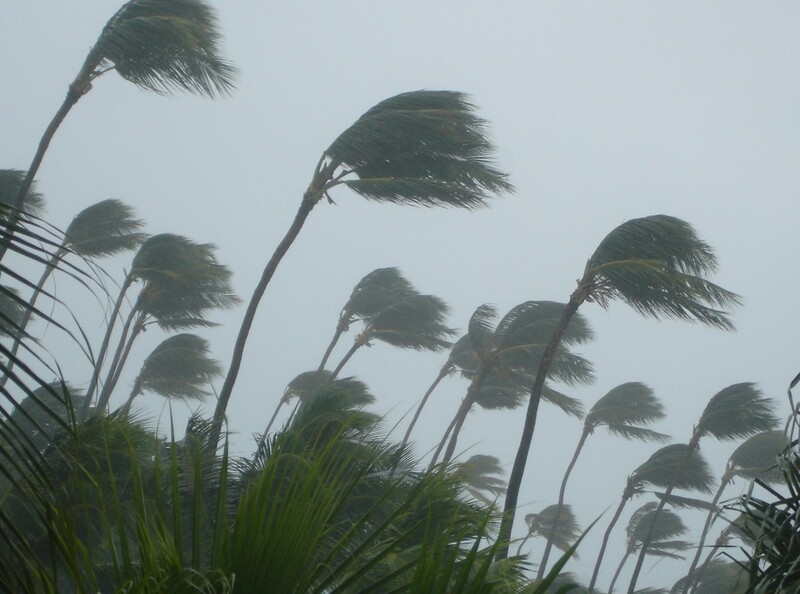 Then suddenly during hurricane season while the weather is seemingly calm & beautiful, yet extremely hot and humid, along comes the media with the "go into panic mode now" coverage of a storm brewing somewhere out...Continue Reading! 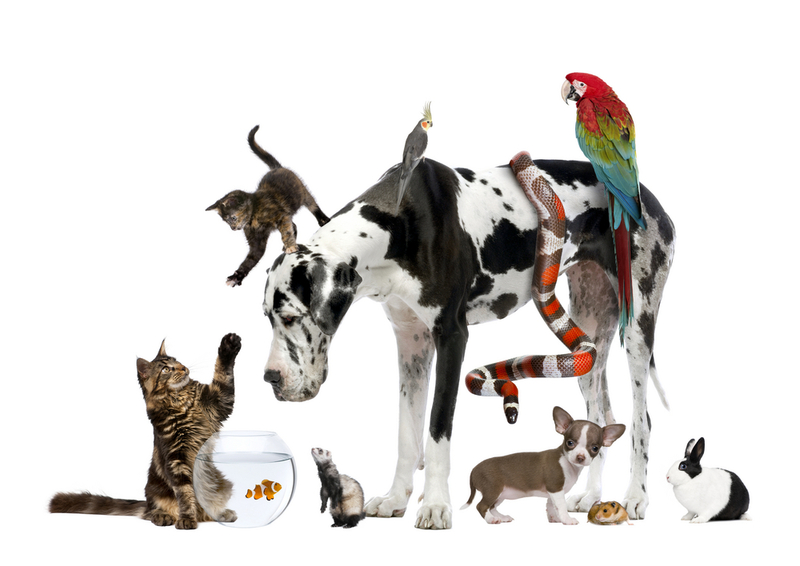 How Important Is A Pet Friendly Condo Association? So, you are excited to begin the fun task of renting a new apartment. In your mind, you have already moved into that totally cool building you selected while driving through town hundreds of times noticing that particularly cool building already home to some of your friends and collegues. They are loving home life, weekend life, night life, and let's not forget "date night"! Well, before dashing out to sign up to be like one of them, you better...Continue Reading! Comments Off on Having Pets Potential Obstacle to Condo Living? Lifestyle Of Desire For Sophisticated Buyers & Urban Dwellers After my hello and a friendly exchange of contact information on my cell phone on any given day, I quickly realize I am speaking with someone who is or just was in the vicinity of The Cloisters on the Bay in center Coconut Grove. Cloisters An Iconic Enclave Ok, I will admit, it is very inviting and strokes the curiosity of many who pass by, whether on foot, bike, car or while enjoying a delicious meal at one of the Grove's favorite restaurants...Continue Reading! Comments Off on Cloisters On The Bay – Dream Homes Do Come True!